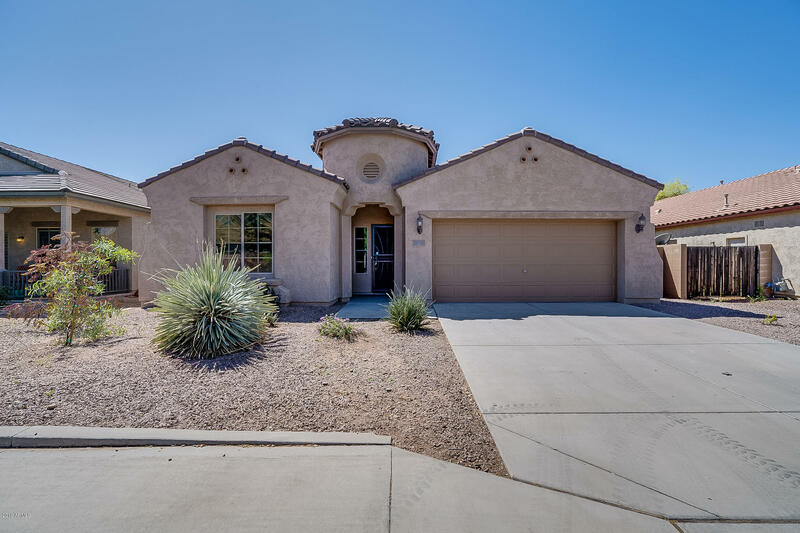 All MOUNTAIN HORIZONS UNIT 5 homes currently listed for sale in Mesa as of 04/19/2019 are shown below. You can change the search criteria at any time by pressing the 'Change Search' button below. "ONE OWNER HOME SHOWS LIKE NEW. Perfectly located corner lot property with gorgeous landscaping, peaceful water fountain, pavers, & even an RV gate gives this home curb appeal to be proud of. Enter to find exquisite, diagonally placed travertine tile throughout and plantation shutters in ALL windows...simply a masterpiece of a home. The kitchen is gracefully adorned with granite countertops, a huge kitchen island, stainless appliances, & staggered cabinets with crown moulding. 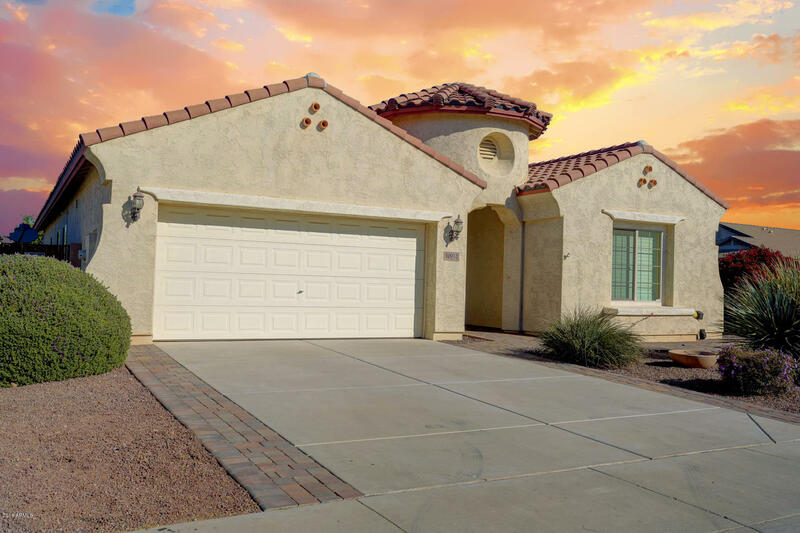 You'll enjoy the ma"
"This Mesa one-story offers granite kitchen countertops and a two-car garage. Upgraded features include fresh interior paint.Home comes with a 30-day buyback guarantee. Terms and conditions apply."